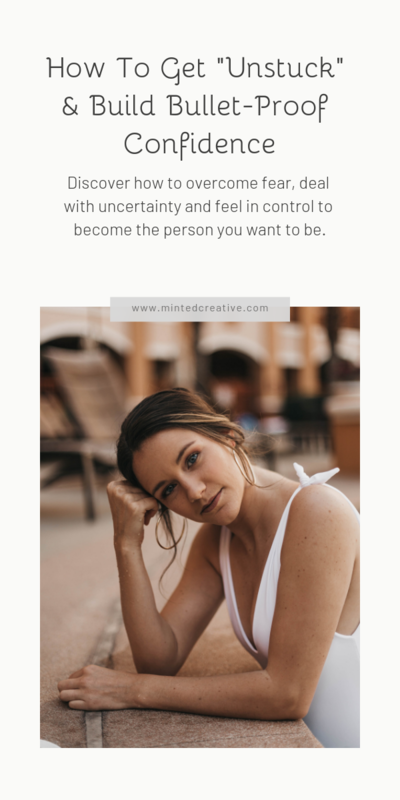 Discover how to deal with Uncertainty, Feel in control every single moment AND BECOME WHO YOU WANT TO BE. …So that creating consistent results becomes a natural part of our lives. And we can then create and do life from a place of ease. We tend to have no shortage of ideas and information. But we struggle with how to make them useful and how to make them create the security and stability we crave from the inside-out. So most often, we get busy with taking MASSIVE ACTION without necessarily feeling like we’re achieving anything meaningful. Or we do things just for the sake of doing them and feel like a prisoner in a life that no longer satisfies. And if we’re not careful, we end up feeling unattached to our emotions and disconnected to our lives. I’m going to show you a (very) different way to approach finding purpose and finding yourself so you make reinventing yourself and creating lasting change a “no-brainer”. 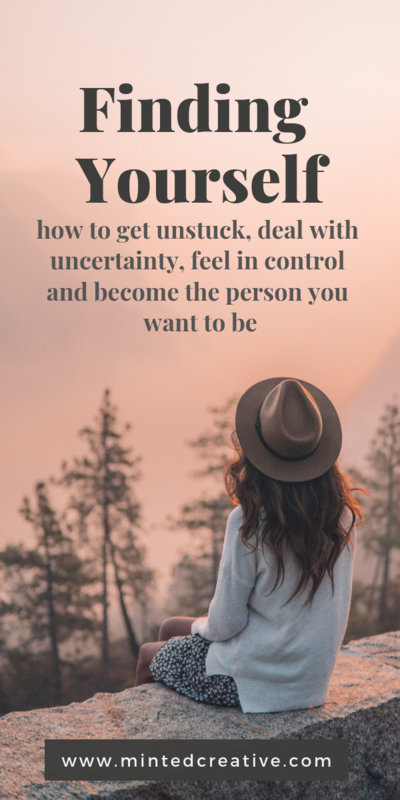 You’ll also see how to make the results that you crave become a natural step in your journey of creating the independent and secure life that you want. I’m going to show you by actually demonstrating the effects on you through this mini-training. Because what I’ll be exposing you to will REFRAME how you tap into your innate intelligence to SHOW UP and create a bigger impact, transformation and results in your life. And also how you will soon choose to leverage it. Tapping into your deeper wisdom or innate intelligence is like magic. There is no better way to feel confidence, stability and excitement with life than with connecting to that part of you that never changes – no matter what. It is where your true-self resides and I’ll show you how to get comfortable with hanging out in that space within. Also, there’s no better way to take a desire or project out of your head and into the world, than through the leverage of your innate intelligence. At the end of this mini-masterclass, you’ll understand my approach to tapping into innate wisdom at will. So you can make better, smarter and faster decisions in life to guide yourself towards more joy, freedom and abundance.